Co-founder of Flocke & Avoyer Commercial Real Estate, Steve Avoyer specializes in the sale and leasing of retail and commercial properties, tenant representation and development consulting. 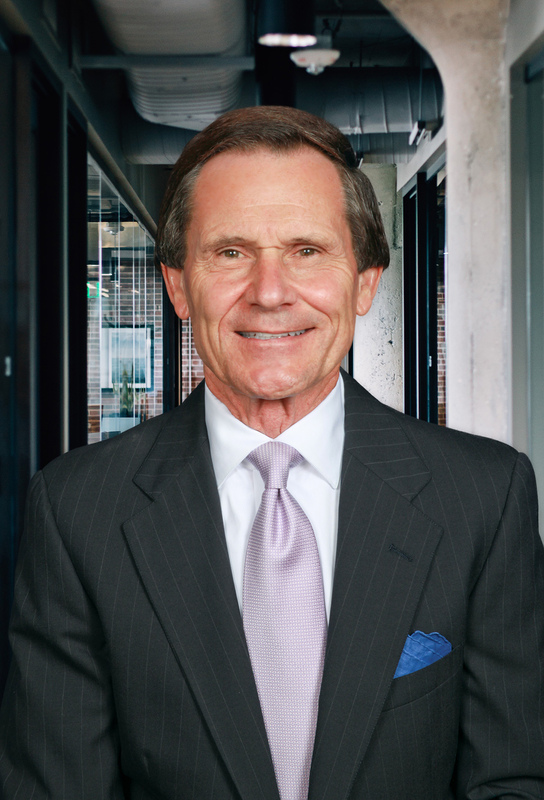 He has established relationships with all of the major retail developers in the San Diego region, as well as relationships with all the major tenants – including Kroger and Safeway. Ground-up Development: 150+ retail projects, totaling over 15 million SF. Tenant Representation (exclusive): Exclusively represents over 55 retail tenants – including: In-N-Out Burger, Chipotle, Baskin Robbins, 99 Cents Only, Pick Up Stix, Pacific Dental Services, Luna Grill, Dunkin Donuts. Tenant Representation (preferred): Preferred San Diego broker for many name brand retail tenants. Landlord Representation: Exclusively represents over 100 retail centers, totaling 14 million SF. Transaction Summary: Completed over 4,500 sale and lease deal, totaling over $4.5 billion in lease and sale consideration. After 12 years as a successful broker at Coldwell Banker Commercial Real Estate (now CB Richard Ellis), Steve, along with his then partner, Jim Flocke, founded what is now San Diego’s largest independently owned Commercial Real Estate firm measured by properties under contract. The firm exclusively works with retail product, including shopping center leasing, investment sales, tenant representation, site acquisition and shopping center development consulting.